Are you in the local Epsom and Ewell Area and looking for an administrative role that you can fit around other responsibilities? 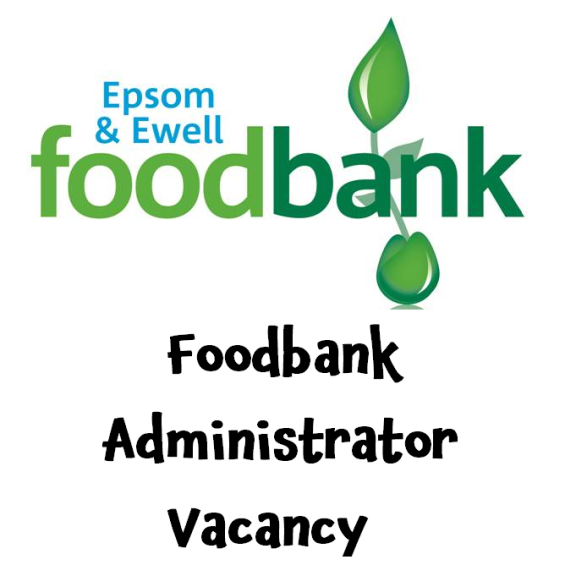 The Foodback in Epsom is looking for you.. Overall responsibility of the job: ensure that the team of volunteers have all they need to run the foodbank centres to the efficient and high standard required, in accordance with The Trussell Trust franchise model and statutory requirements and that additional administrative needs are covered as and when required. For the full job specification please see attached Download!